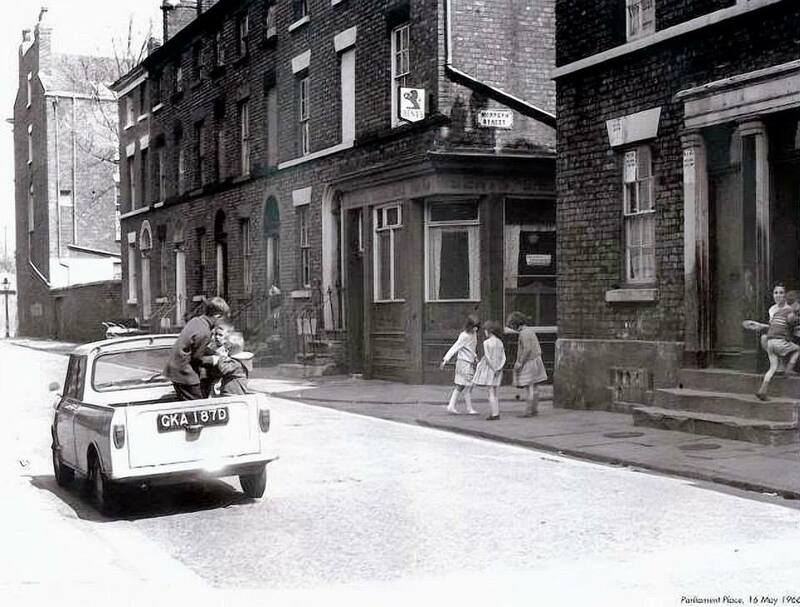 Here’s another interesting photo from the Old Photographs of Liverpool Facebook page. A Mini pickup in 1966. If there’s no top on it, play in it!